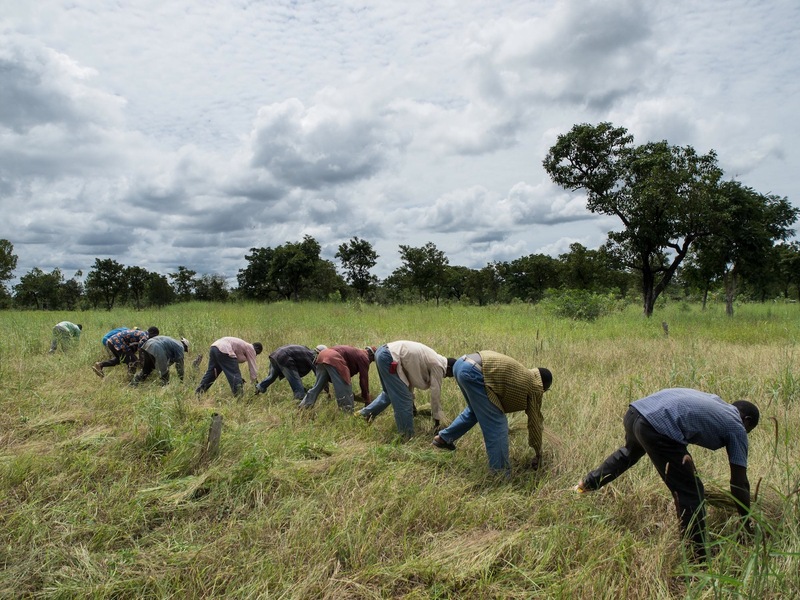 Work and the Environment in Burkina Faso. Part of my research on hunting in Burkina Faso was necessarily centred on the relationship of the people I studied with their environment. I found myself to understand the importance of agriculture, the fundamental source of subsistence for most villagers in the area. I also tried to understand the relative positions of village and bush, domesticated and wild areas. Rituals like the women’s saansègè and the men’s tèen annually break and re-affirm the boundaries between the two worlds with collective fishing and hunting expeditions. I present here a series of short films shot and edited in the field, conceived as audiovisual essays on the interplay of human-produced sounds and modifications of the environment. Most of what follows was shot in and around Karankasso Sambla, the village where I spent most of my year of fieldwork.